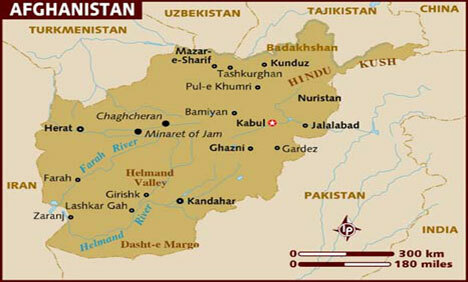 Afghan Taliban launched a Major attack in South Afghanistan on biggest Base of Nato Forces in Afghanistan yesterday. in the attack more than 10 Nato soldiers where seriously injured. Taliban where armed with Guns, Rockets and other weapons. on Wednesday Afghan Taliban launched attack on Bagram Air Base while one day before they killed several American Soldiers in a Suicide bombing. Taliban Insurgency in Afghanistan is becoming strong instead of becoming weaker. American President Barack Obama has said that we will have to face more tough days in Afghanistan but we cannot go from Afghanistan without winning.